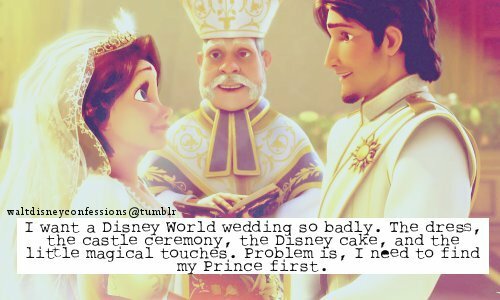 I'm in the same boat sista! I'm sure they've had a team of video game experts contribute to the movie. 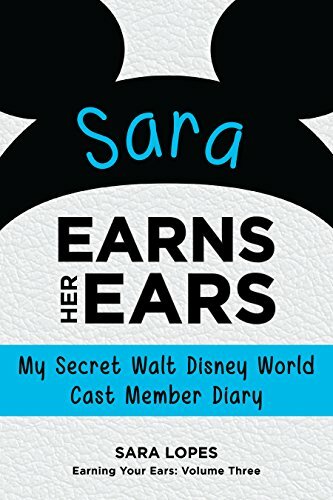 Oh my gosh...I could NEVER do that! 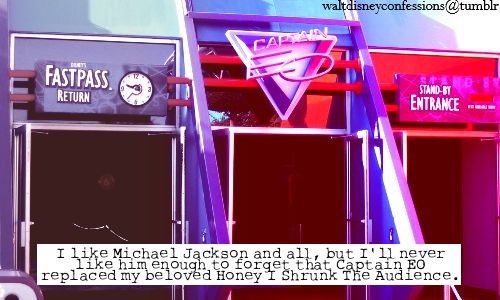 I love MJ aslo, like..a lot. I also understand that Captain EO was put there as a tribute to his death, but I really think they could've done something better. 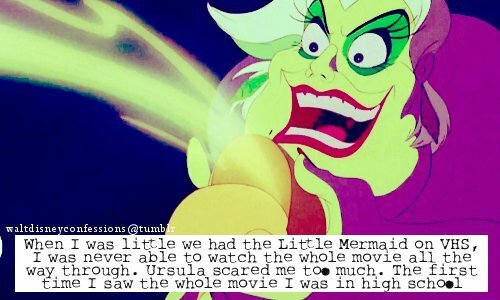 OMG Ursula scared me too!!!! She gave me so many nightmares when I was little..I still remember them!! 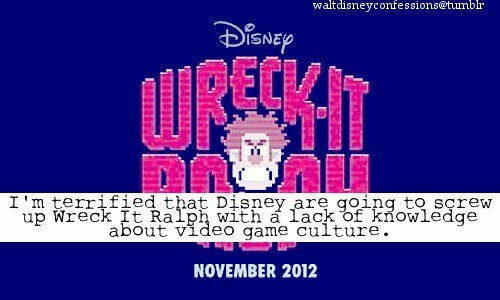 I hope that Wreck-It Ralph will be good, I am a video game geek so I'm looking forward to it. But I am pleasley surprised that it will include characters from M rated games like Mortal Kombat, maybe Mario and Sonic will make an cameo in it. 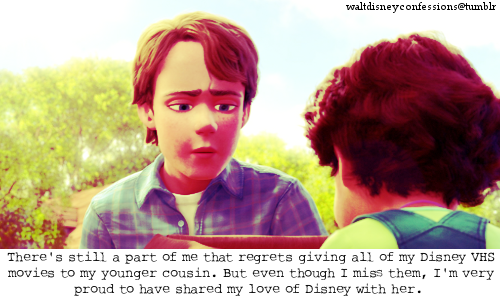 I'm looking forward to Wreck-It Ralph too! I'm sure Mario and Sonic will pop up...I saw Bowser in the villain support group in the commercial!